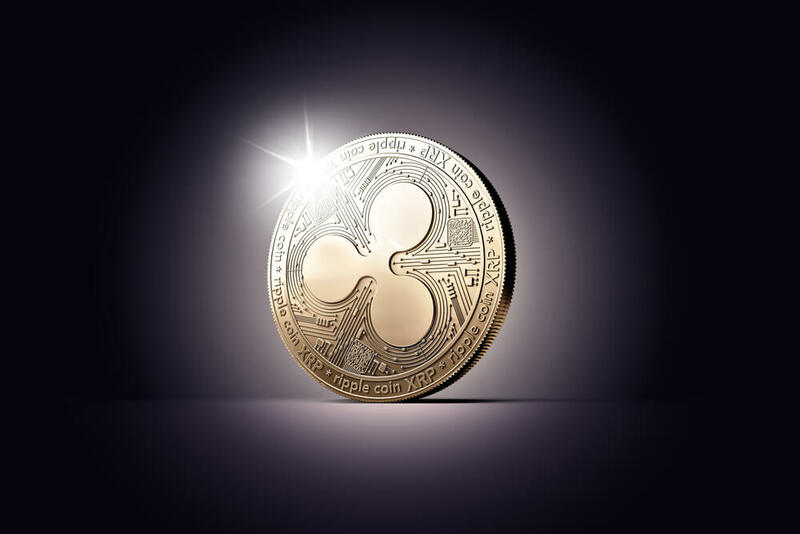 On Monday, blockchain startup Ripple, which is associated with XRP, revealed that it was making significant progress with its xRapid product. It is this which is aimed at helping banks increase their transactions with XRP. I am very confident that in the next one month or so you will see some good news coming in where we launch the product live in production. [xRapid] is for payment providers and other financial institutions who want to minimize liquidity costs while improving their customer experience. At present, Ripple has around 120 banks using its xCurrent product. This is used to settle international transactions. However, unlike xRapid, xCurrent doesn’t use XRP to process cross-border transactions. Instead, it relies on Ripple’s blockchain to achieve this. On Monday, Ripple explained that xRapid and the use of XRP would act as a “bridge” between currencies. Ultimately, this would enable payment providers and banks to conduct quicker transactions. Those testing the xRapid product include MoneyGram, Western Union, and payment startups MercuryFX, Viamericas, and Cuallix. 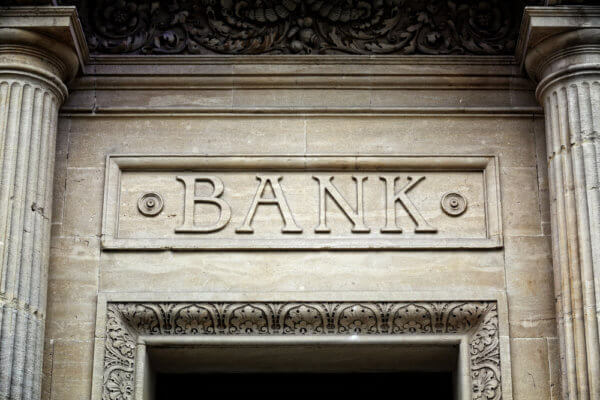 I’ve publicly stated that by the end of  I have every confidence that major banks will use xRapid as a liquidity tool. At the time of writing, XRP is trading at $0.480953, according to CoinMarketCap. This is up by 40.20 percent in 24 hours. Over seven days, it has increased by 72.52 percent. Will XRP Replace Ethereum in Second Place? At its highest, XRP was valued at $3.54 at the beginning of January. However, just as with the rest of the market, its price has dropped. Yet, this recent rally on the back on Ripple’s news has seen it move from $0.27 at the start of the week to $0.33 on the 19th. It remains to be seen how much further it will rise and whether it will increase back to previous highs. The last time it saw any significant height, after January, was in April when it was around the $0.90 mark. Something to note as well is that the overall market value of XRP is creeping closer to that of Ethereum. XRP is currently valued at $19.1 billion; Ethereum is at $23.1 billion. Will it soon replace Ethereum in second place? Do you think XRP’s value will continue to rise? Let us know in the comments below.